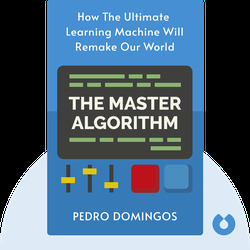 Though you might not be aware of it, machine learning algorithms are already seeping into every aspect of human life, becoming more and more powerful as they continue to learn from an ever-increasing amount of data. 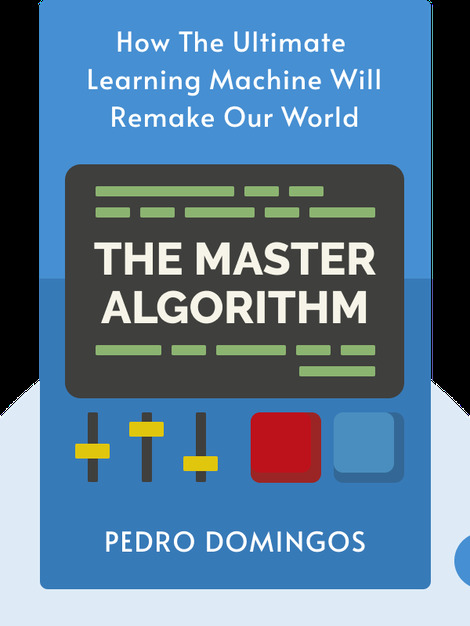 The Master Algorithm (2016) provides a broad overview of what kind of algorithms are already out there, the problems they face, the solutions they can provide and how they’re going to revolutionize the future. Pedro Domingos, a computer science professor at the University of Washington, is one of the leading experts in his field. He is a recipient of the SIGKDD Innovation Award, the highest honor in data science, and a fellow of the Association for the Advancement of Artificial Intelligence.